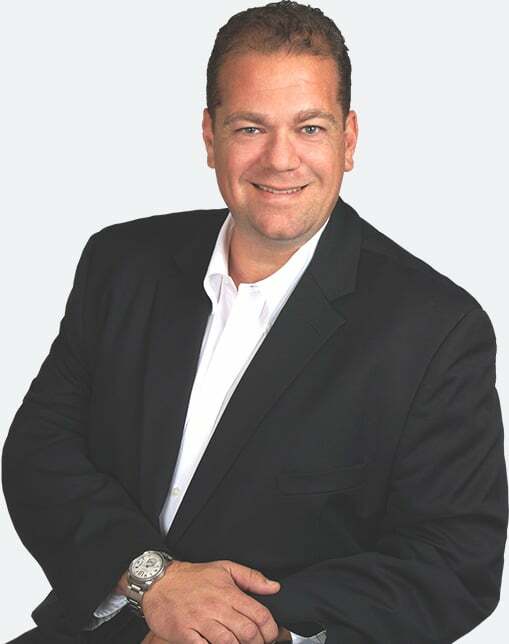 Bill Bymel is locally and nationally recognized as a leader in the distressed real estate and mortgage space as well as an advisor of commercial retail site locations in Florida. He has had the privilege of being featured on panel discussions at numerous international industry conferences and at trade shows where he has presented his business paradigms in a humorous, uplifting, and motivating format. Bill is available for corporate events, private functions, or personal coaching.